Drake is one of the most famous rappers nowadays and a day cannot get by without hearing one of his mega-hits such as “Controlla” or “Hotline Bling.” He has released four albums and two mixtapes since 2010, and according to Forbes, Drake’s net worth is at least $60 million. With that money comes great responsibility but even greater car collection. 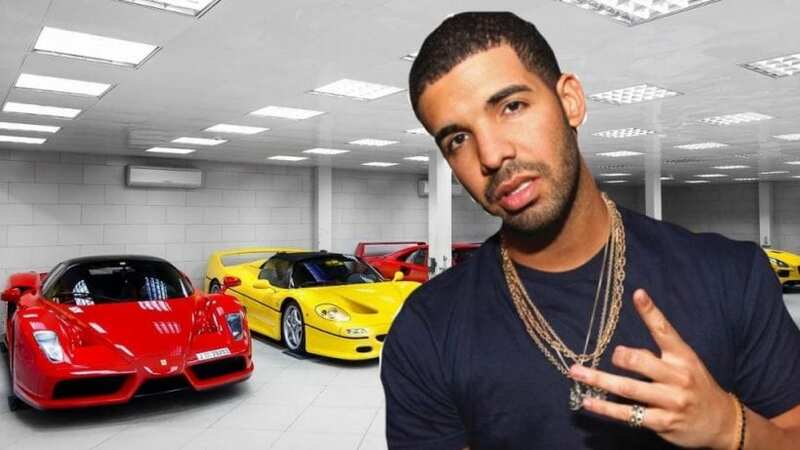 Here are five cars Drake showed on Instagram. 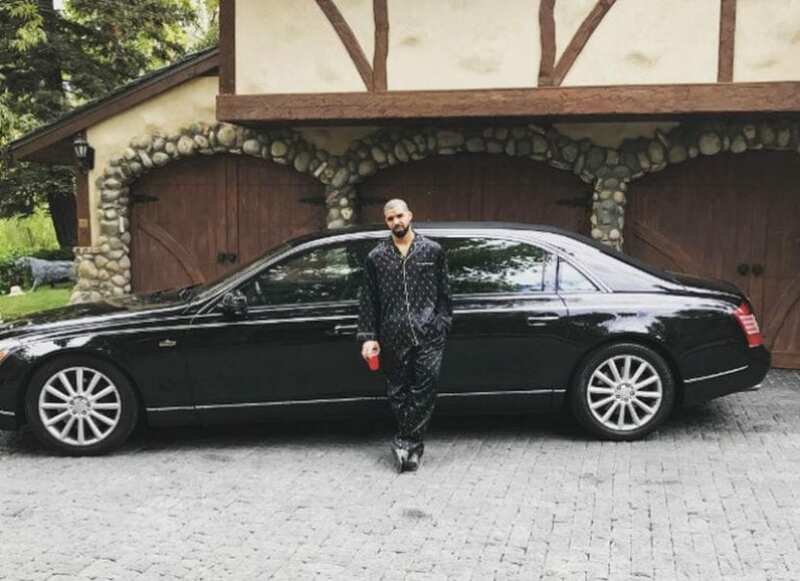 Through his music, it is not difficult to conclude that Drake loves Maybach. And while he inspired the fans to look up the Mercedes Pullman in Google, he decided to show off his new Maybach 62S Landaulet. Apparently, this model, in particular, is the last Maybach Landaulet convertible ever assembled.